Mariners striker Jordan Murray has put pen-to-paper on a two-year contract extension. The 23-year-old will remain with the club until the end of the 2020-to-21 season. 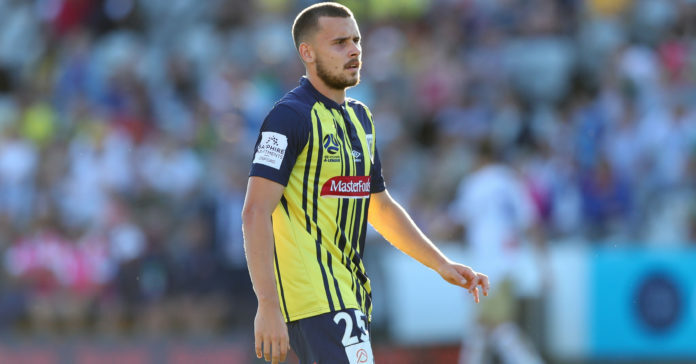 Murray signed his first professional contract with the Mariners at the start of this season, after scoring a record-breaking 23 goals in 19 games in the NPL. He’s scored three goals in the A-League so far.